Repair services are at the core of any good locksmith service. Markham Lock & Key is proud to provide exceptional lock repair service in Markham 24 hours a day and seven days a week. Our prompt response times, combined with professional results, make us the first choice for quality lock repair service. Our knowledge of repair services and experience repairing a wide variety of locks has made us a highly sought after service provider in the Markham community. 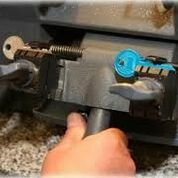 We specialize in all types of lock repair. 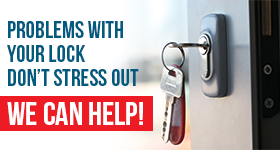 Our experts offer everything from deadbolt repair to electronics lock repair at very reasonable rates. Deadbolts are high security type devices that offer more security than a traditional product. We carry a variety of these items on hand in case a device cannot be repaired and needs to be replaced. Although these are the best locks we still repair any device our customer is using in the home, or in the business. Electronic locks include keyless entry, card readers and fingerprint technology type devices. At Lock & Key Markham we are experienced on servicing all types of locks for the residential and commercial community. 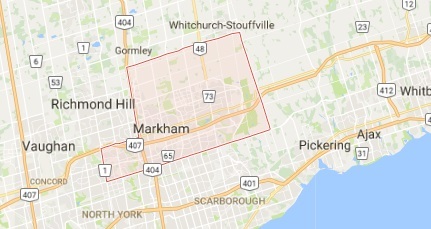 The important thing to note is that our highly trained locksmiths will travel anywhere in Markham, ON to provide prompt repair on any lock. Our devotion to our craft and commitment to lock repair service has established us as the best lock repair team in the area. Locks need repair for a variety of reasons. Sometimes they simply wear out over time. The weather elements can cause problems and sometimes they get damaged by intruders. In either case we have the solutions to our customer’s problems. Weather the lock has froze up or the key has been broken off get in touch with Markham Lock & Key first for exceptional lock repair service in Markham.